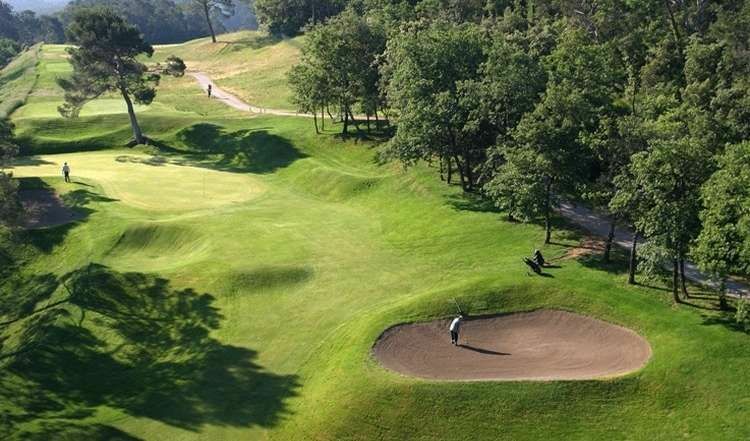 Barbaroux Golf course unfolds over a distance of 6068m (6614 yards) in a magnificent wooded landscape of 87 hectares. 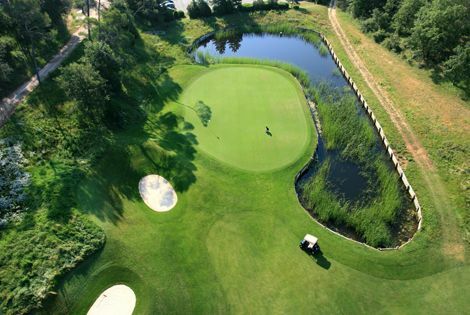 Pete and PB Dye, two American world renowned golf architects, chose the Provence to build their unique European jewel, their design combines the love for nature with technical flair; and is ornamented by 6vast lakes in the purest tradition of modern American golf design. 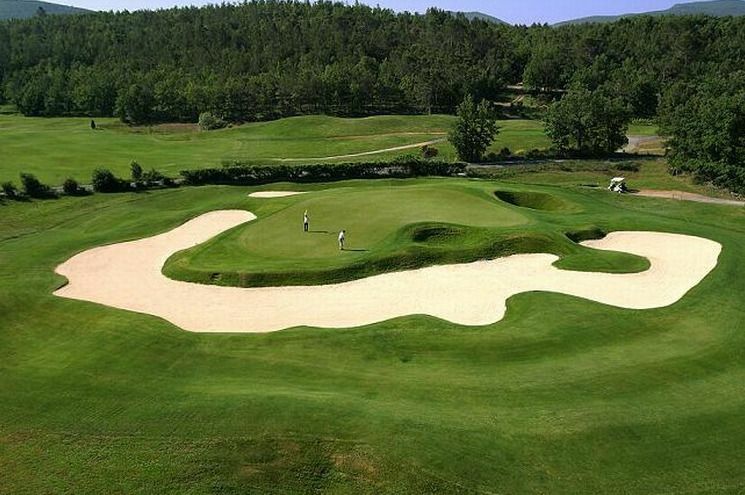 It is in this region of south of France that in 1989 was inaugurated this 18 hole of international standards: The Barbaroux Golf Club. 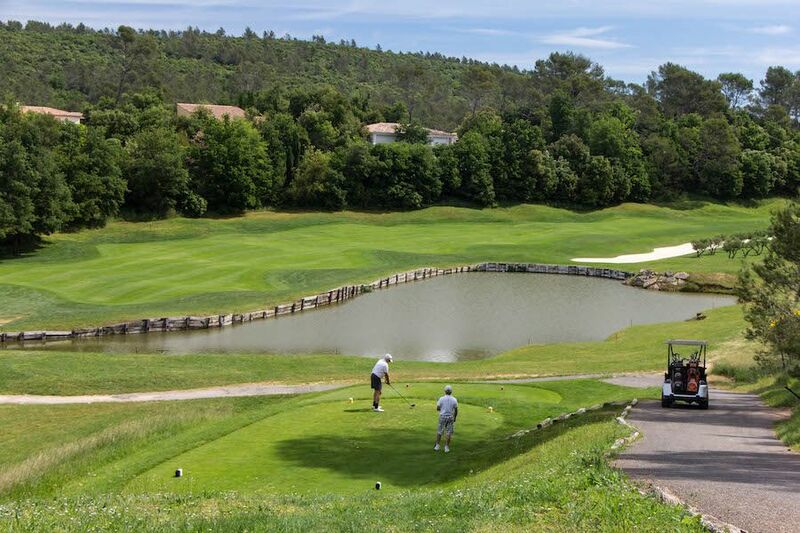 Spectacular with it’s natural beauty: Barbaroux is surrounded by vineyards and Mediterranean pine trees ‘covering the hillsides. The climate offers 300 days of sunshine per year. 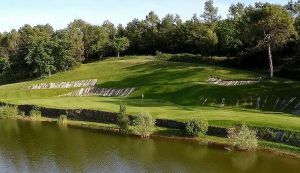 Barbaroux is a place where winters are dry and sunny, permitting golf all year around with temperatures achieving 15°C in December and January. 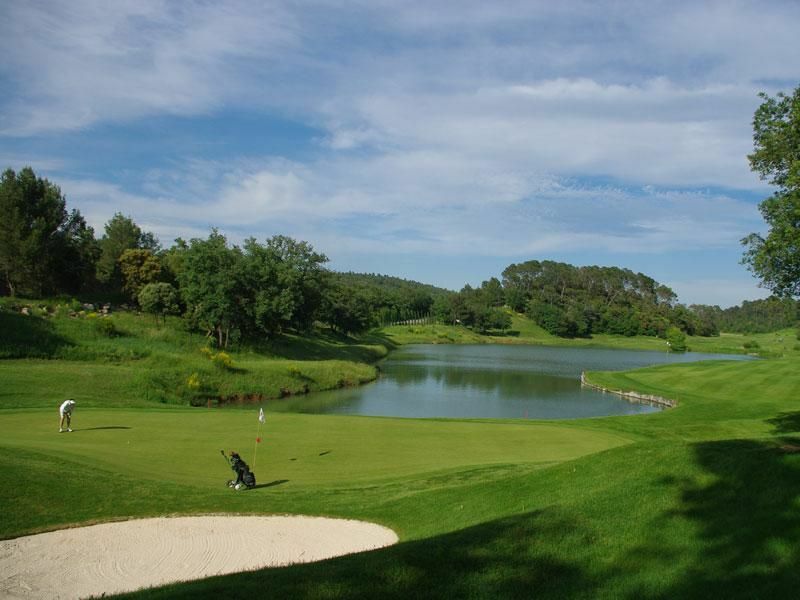 Barbaroux golf course is strategically located in the Provence Alpes Côte d’Azur region (PACA). The complex is situated in the centre of the Var, in the heart of the PACA region, between Marseille and Nice, only 5kms from the Motorway (exit 35 Brignoles) and possessing its own heliport. 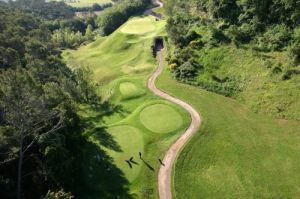 Barbaroux Golf is not yet in our pool of Golf Courses for orders.